The 3rd edition of the Florida beatbox battle is near. 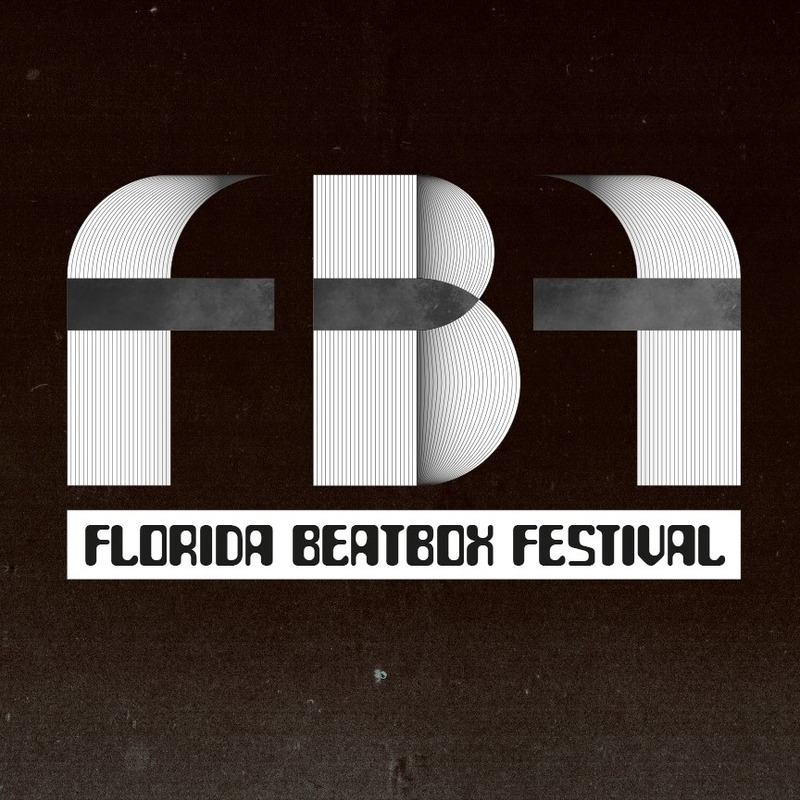 This year, Tioneb has upgraded his event to the “Florida Beatbox Festival”. In this upgraded event, there will be 2 beatbox battles. The first battle on friday will be Multiverse beatbox battle between great international artists! The next day we will have the original & autenthic beatbox battle with 16 international participants! There are 3 Belgian beatboxers who will take part in this event: Bigben, Penkyx & FootboxG. Also the Belgian beatbox family will be there to support the global beatbox family and their Belgian friends. We hope to see you soon!